Kirkpatrick Four-Level Model. Donald Kirkpatrick created this model in 1959, but it is still widely in use. This model has become the standard for measuring training program effectiveness. The model measures the effectiveness of training at four levels: reaction (e.g., attendee evaluation forms); learning (whether learning took place, which could be assessed through a pre- and posttest, for instance); behavior (how an employee performs back on the job after receiving training and usually evaluated by a supervisor or managers); and result (the impact on organizational performance). Human Resources (HR) metrics. 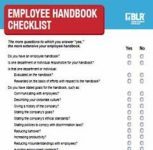 These might include objective measurements that are widely pertinent to the HR industry—for example, the cost of turnover in real dollars or turnover rate. At first glance, qualitative measurements might seem inferior to quantitative. But not everything fits nicely into measurements based on hard numbers—a new hire’s feelings and emotions, for example. Here are some examples of quantitative measurement tools. Feedback sessions. These are basically focus groups where new hires can give their initial impressions of the organization and the onboarding process. Stay interviews. These are periodic check-ins with employees to find out why they stay with an organization. It’s a new twist on the traditional exit interview, which, obviously, occurs at a point when it’s too late to make changes that might cause an employee to stay! Exit interviews. The old, tried and true! Exit interviews are much more familiar to most employers. Here, you’re basically trying to get an idea of why someone is leaving the company, which is, of course, important. 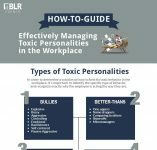 This information can pave the way for identifying what you might do differently in the future to prevent voluntary terminations. It’s great to have onboarding strategies in place, but it’s hard to know how effective they are unless you have strategies in place to measure them. 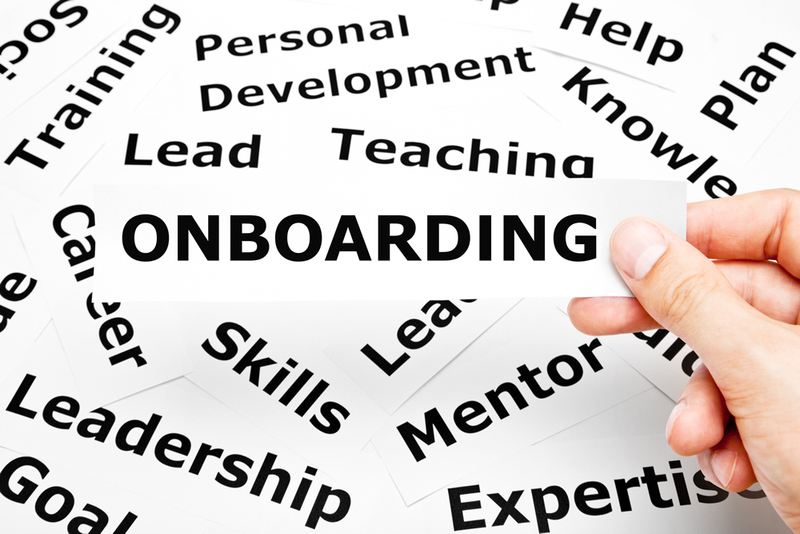 Onboarding takes time; it’s an investment that may be worth it. But you won’t know unless you have metrics in place to determine the impact on your organization. Learn how to apply design thinking principles to your onboarding approach, when you attend the session, “Onboarding in B Flat: How to Apply Design Thinking to Build a World-Class Onboarding Program, Improve Customer Experience, and Reduce Turnover,” at TalentCon 2019 on March 12—13, 2019, in San Antonio, Texas. Click here to learn more or to register today!